China's Sinopec and Rosneft could co-operate on the construction of a new oil refinery in Udmurtia on the basis of their joint venture, Sinopec President Wang Tianpu told journalists during his visit of the region on Tuesday. ­Sinopec owns 49% in Udmurtneft, which accounts for more than 60% of the total production in the Udmurt region, with the remaining 51% stake owned by Rosneft. 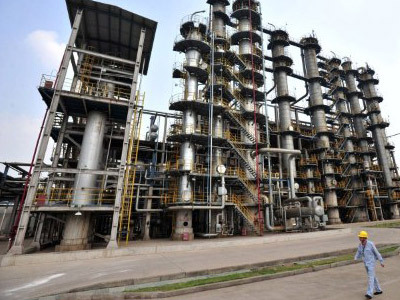 Tianpu said the oil reserves of the region make the refinery business reasonable. 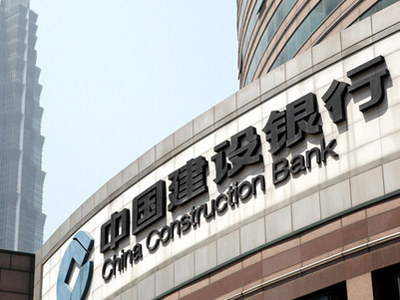 “No specific projects were mentioned at this meeting and it was rather a discussion of Chinese oil company plans in Russia in general,” Pitkevich said. The project’s prospects are, however, quite opaque: it will require investments amounting to some US$7 billion, while Rosneft does not possess free crude for the refinery. 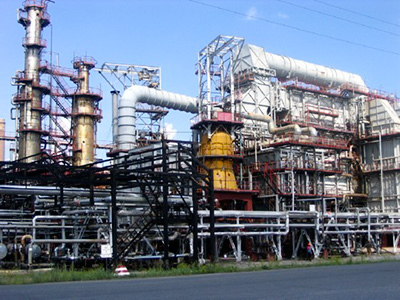 “What looks more realistic is an already-endorsed project for a petrochemical complex in the Far East, given the prospects of exports to Southeast Asia. 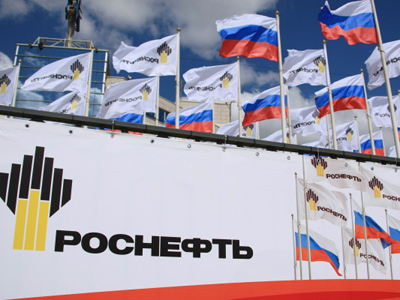 Rosneft is deciding on a foreign partner in this project,” Polishuk believes. 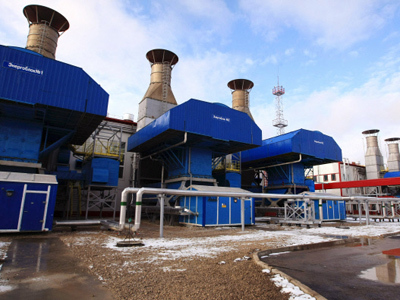 Vasiliy Tanurkov, an oil and gas analyst at VelesCapital, believes the oil refinery in Udmurtia could be another attractive option for Rosneft to boost operations in this field. “The refinery margins are higher than those the companies gain on extraction operations. The demand for processed oil remains high, while the main question will be the production capacity and crude oil extraction volumes. Since the regulatory measures to prevent the growth of oil prices on the local market had a mere impact on oil monopolies in the country, processing operations became profitable for the domestic market. However, the law on stimulation of growth of processing operations in the country is not applicable for possessed oil such as fuel, with duties on this product remaining at 90%. That makes processing less attractive in terms of small volumes of oil extraction in some regions. Rosneft in a position to accept the proposal, given that the location of a refinery in Udmurtia is advantageous for distribution logistics, and bearing in mind the remoteness of the region from major borders. I think Rosneft will get the ball rolling soon after the precise examination of project feasibility,” Tanurkov maintains.